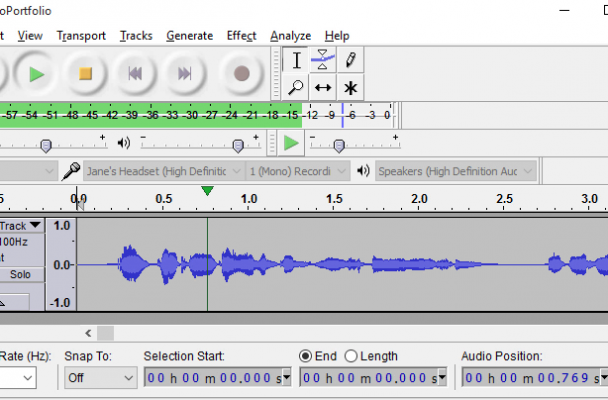 In this challenge, I share with you, and the Articulate community, how I record my audio. When I first started doing software videos to show people how to use corporate IT systems, I received lots of compliments on my voice. Once you know you do something well, then you want to do more of it, right? A couple of years ago, I asked an acquaintance – Allison Smith – to give me some pointers. Allison is a voice artist and she helped me improve tremendously! I’m not an actress like Allison but I do like eLearning narration, which can be incredibly dry. This little piece is largely self-explanatory but it’s no fun if I don’t learn anything. I’d never done a “zoom region” in Storyline before and I’d never used animation paths. So both of those were new to me and so easy! 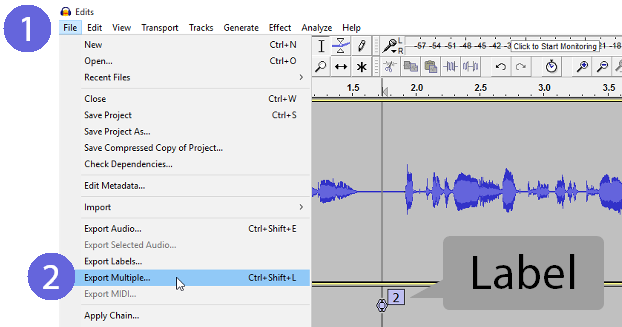 Learn some audio recording secrets in Challenge #104. I’d love to do more narration, especially for eLearning, so if you need a female voice for something, get in touch! Thanks for sharing your audio tips. I also use Audacity and perform two of the three things you do to a recording (remove noise and speed up tempo) However, I’m curious about how you remove breaths. Do you manually delete them or is there a setting that does that for you? Hi Julie! Thanks for commenting! I manually remove each breath. This is one of the things my friend Allison taught me. In the wave form breaths have a regular appearance that you can easily recognize. But just deleting the breaths sometimes makes the voiceover sound too quick, like you never breathe at all. So I often replace the breath with silence. That way I maintain the conversational flow, but take out the annoying gasps. There is an icon for this; it’s called “silence audio” in Audacity. Have fun with it!